Sometimes I just have a hankering for a sugary cereal from my childhood. Honey Smacks used to be a favorite of mine and I was bound and determined to try to whip up something healthy for the kids that could be a throwback to my youth. The results were awesome. Place puffed rice on cookie sheet and bake at 350 degrees for 6 minutes. Meanwhile, melt the remaining ingredients in a pot on the stove. 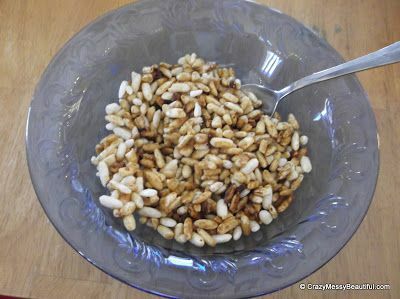 Pour honey mixture over puffed rice and stir well. Return to oven for 10 to 15 minutes, stirring every five minutes. Cool on baking sheet. Cereal will crisp up upon cooling. Once cooled, store in an airtight container. 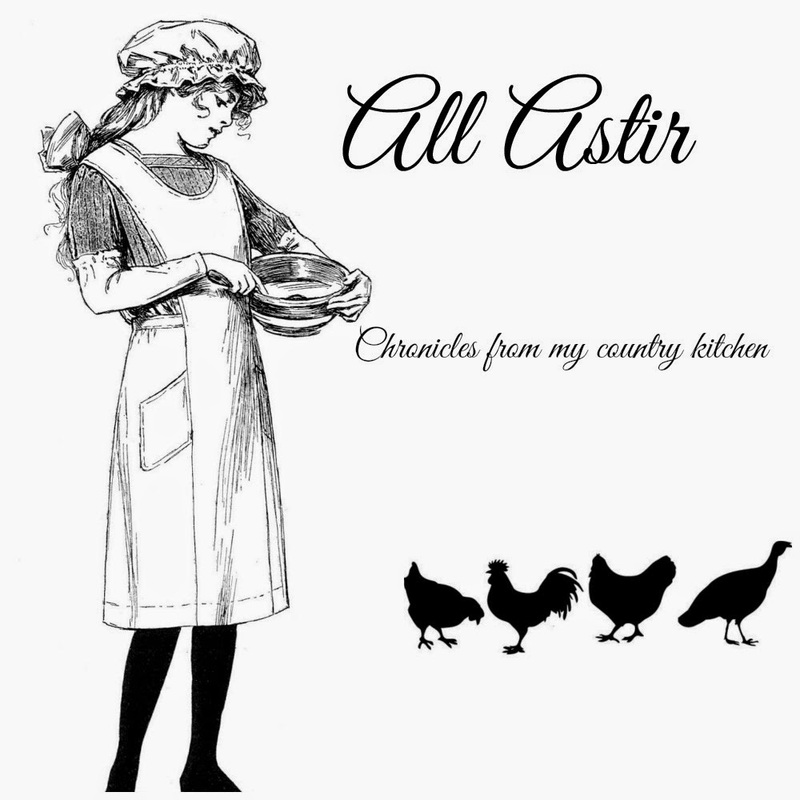 I enjoy eating it plain but it was good tossed into yogurt, eaten as cereal or used in granola bars. Leave a comment below and let me know what you like to dish up for breakfast.